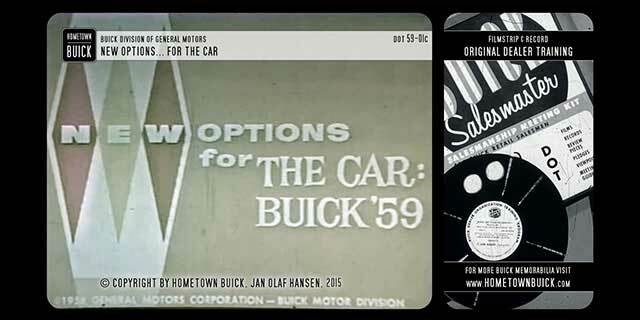 Buick tried to focus on its own strength in all 1959 Buick Videos. 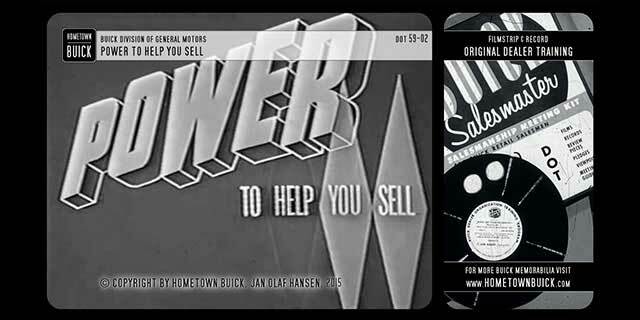 The Buick Dealer Training Organization program published four slidefilms. 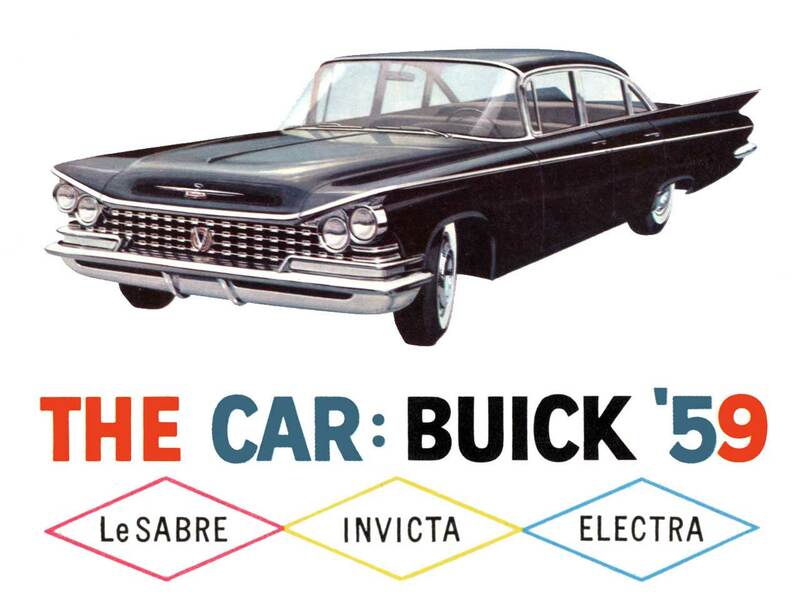 All of them deal with the advantages of the all-new 1959 Buick line. No comparisons were made. There wasn’t any repair infos, either. 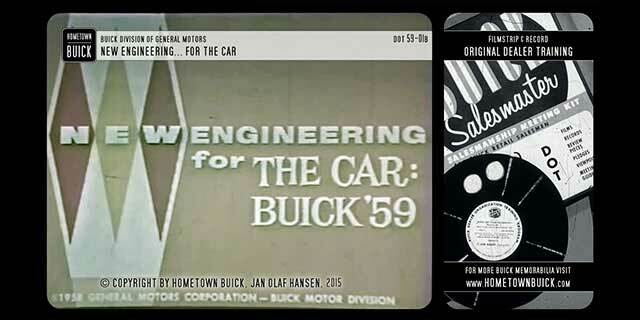 The good news is: Watch the introduction movies and you’ll be happy to see the 59 Buicks in great pictures – cool photo angles, detailed shots of engineering features & much more! If you are aware of more 1959 Buick Videos or even have an official/original video, please let us know!